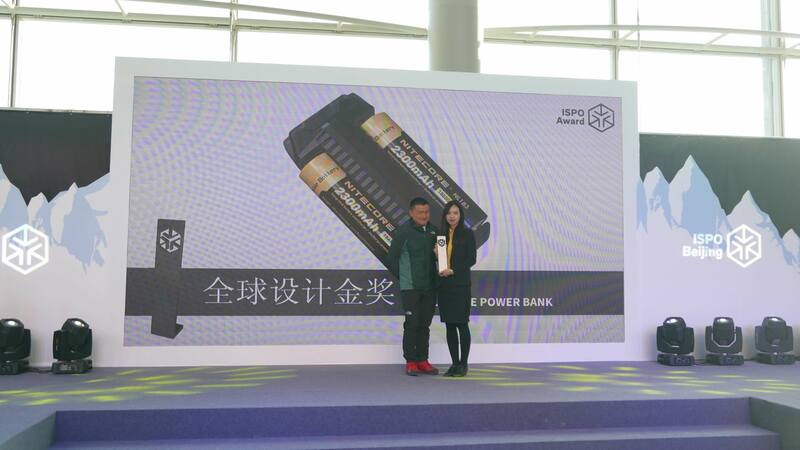 Every year, ISPO honors the most extraordinary sporting products with the ISPO award. 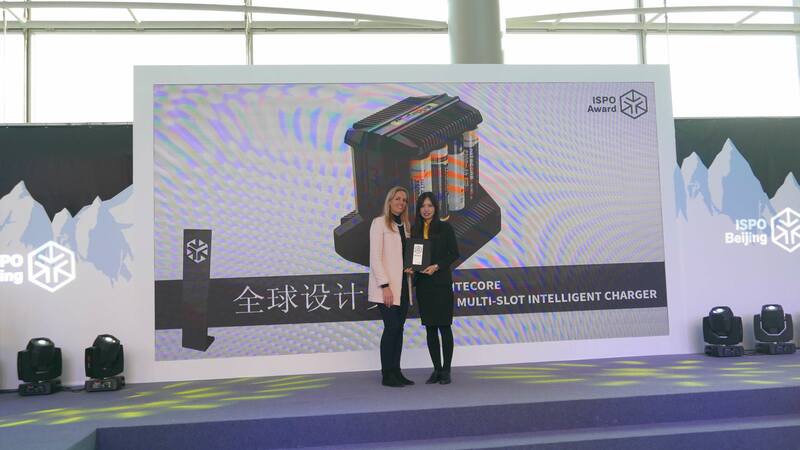 On Jan. 25 2018, NITECORE was invited to attend the award ceremony of ISPO Award. 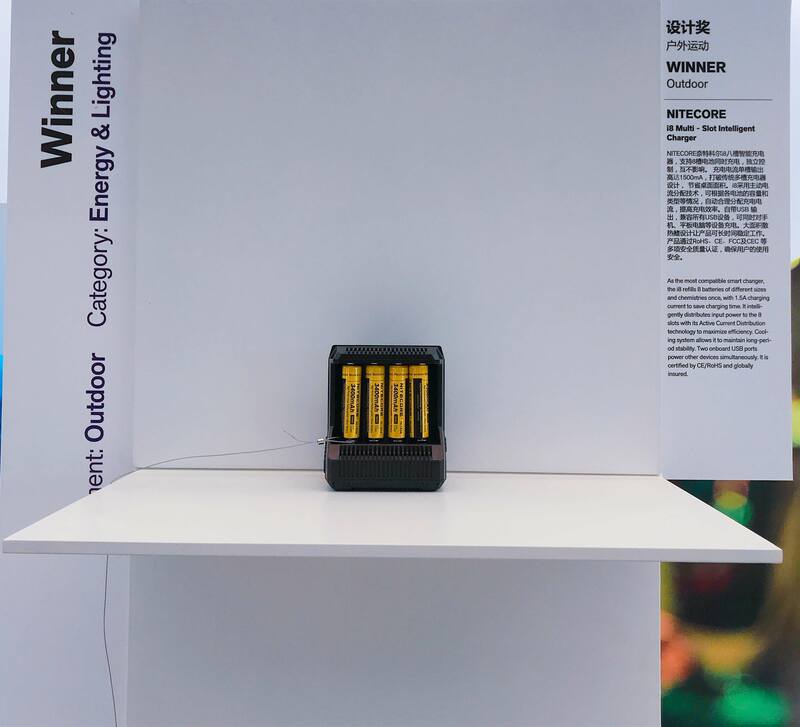 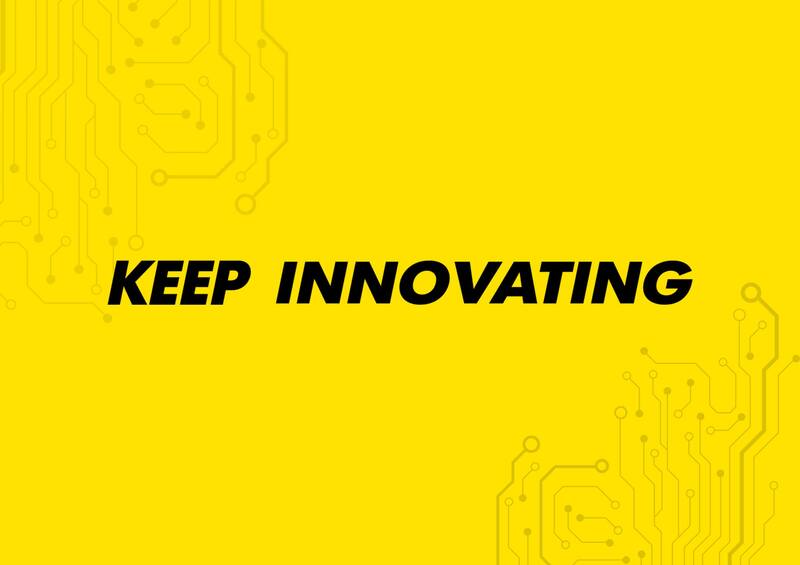 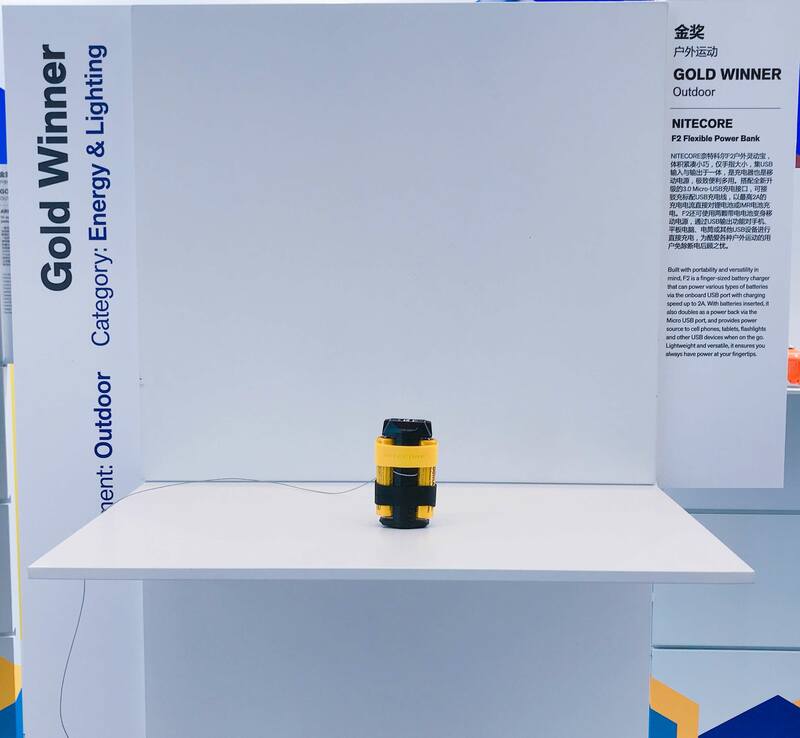 NITECORE F2 Flex Power Bank won the Gold Winner and i8 Intelligent Charger won the Winner in the segment of outdoor lighting & energy.